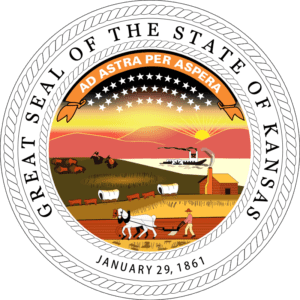 For contractors working in the state of Kansas, the good news only well drillers and asbestos abatement contractors are required to be licensed by the state, the bad news is, all other contractor licensing is governed by each city or county you plan to be operating in. Here is a list of all Kansas county websites and here is a list of all Kansas cities websites. It’s important for contractors operating in the state of Kansas to understand that whether you are operating as a licensed contractor or subcontractor, there certain risks that your business will be exposed to day in and day out. 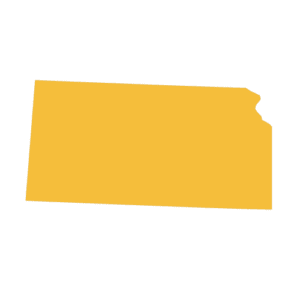 The state of Kansas department of labor requires that all employers with employees with gross payroll over $20,000 carry workers’ compensation insurance. Sole proprietors and partnership wages paid to any owners or the owners’ family, do not count toward the total payroll. Contractors should keep in mind, however, that they are liable for medical expenses of any employee or uninsured subcontractors who are hurt on the job unless they have a workers’ compensation policy in force. Since personal auto policies typically exclude business vehicles from coverage and do not offer limits high enough to protect your business, every business with business vehicles and trailers should have a commercial auto policy in place. Generally there is no limit on the number of vehicles to be covered and most carriers will offer limits up to $3 million. your risk of damage and theft of tools and equipment to a highly rated insurance company. Fairbanks Insurance Brokers represent multiple insurance companies that will provide tool and equipment coverage at a very affordable price.